New User - Rs. 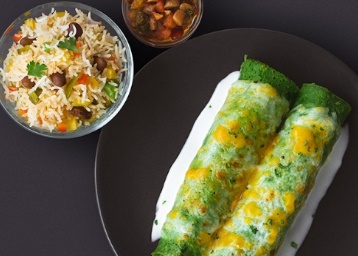 100 Cashback On Orders Above Rs. 100 + Existing User - Rs. 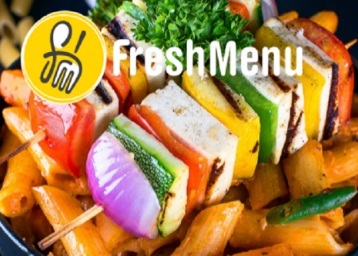 40 Cashback On Minimum Order Of Rs. 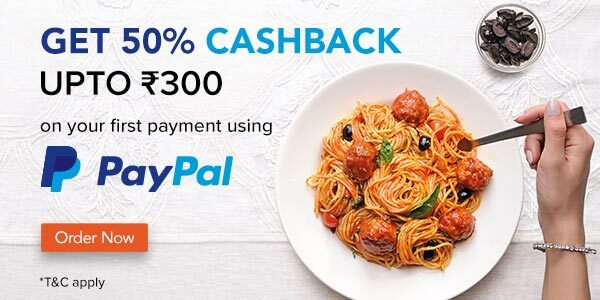 50 Also Grab 50% Paypal Cashback Up to Rs. 300. 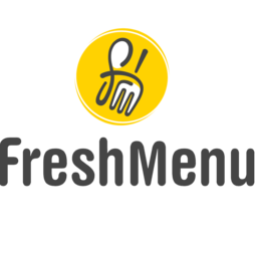 Step 3: Shop anything from Freshmenu worth Rs.100 or more and make the payment. This offer is for existing users. 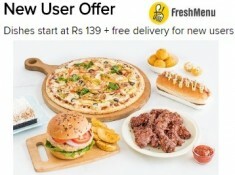 For new users make a payment of minimum Rs.50 to avail the cashback of Rs.40.